Our tacos are made with the best quality ingredients and meats. On the day of your event, our team will arrive ahead of time and make sure that all of your needs are met. For the full experience, don’t forget to add our traditional homemade salsas, aguas frescas and signature shrimp tacos. 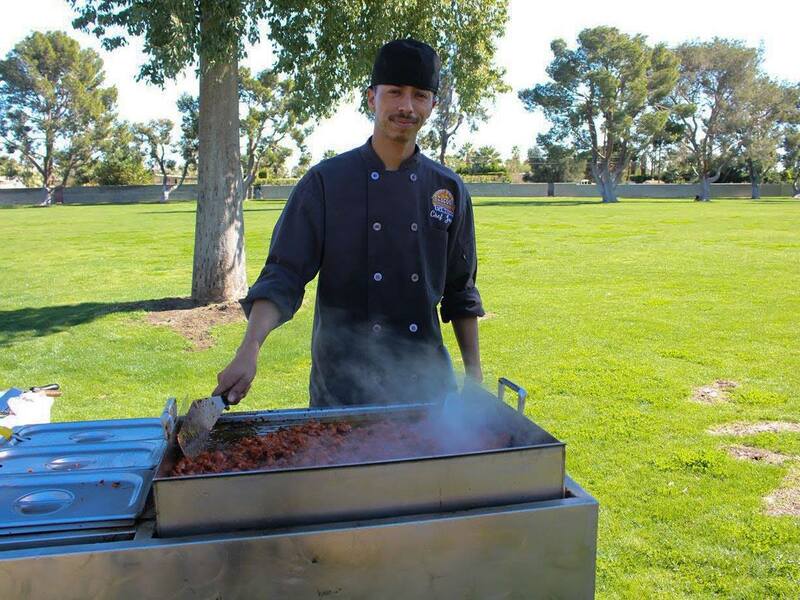 Whether you’re planing a large or small function you can depend on Tacos Ala Mexicana to provide an unparalleled taste to fit your event needs, complimented by legendary service. We will take the time to discuss your event and help you select a menu that you’ll be proud of. We value transparency. Our product speaks for itself. © Copyright Tacos A La Mexicana. Website developed by TM Creative Group.